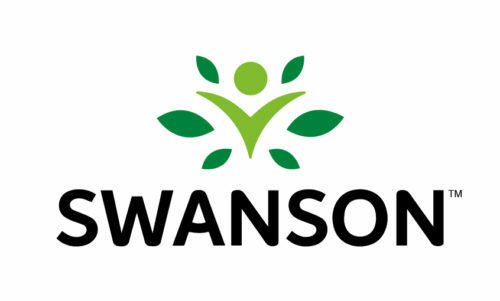 Swanson Health Retail store provides the best selection of supplements and vitamins in Fargo, ND. Plus an excellent variety of natural and organic products for the whole family. The Swanson Health Products retail store has been a fixture in downtown Fargo since the company began in 1969. Providing the best selection of supplements and vitamins in Fargo, ND. Plus an excellent variety of natural and organic products for the whole family. Mission: Swanson Vitamins cares about your family’s health and well-being. We’ve built our company around the philosophy that everybody deserves quality natural health products at affordable prices.